We have found cheap economy class with Emirates to Bangkok in Thailand. Emirates at the moment offering cheap flights from Brussels (Belgium) to Bangkok in Thailand for a very attractive price. 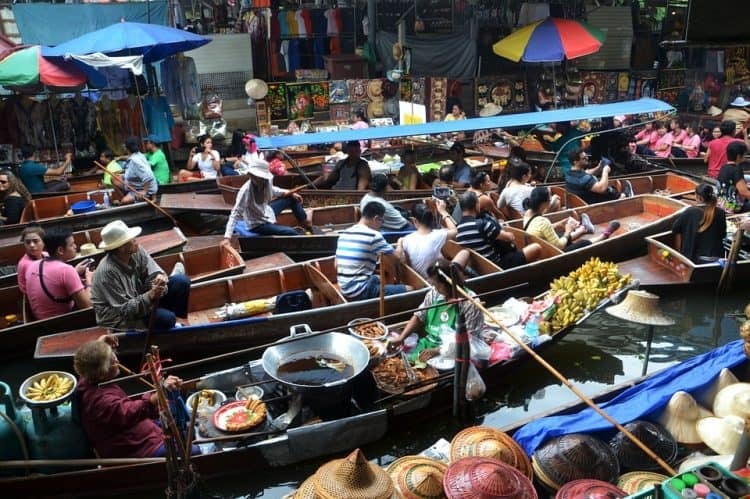 Return flights to Bangkok are now available from only €427 for a round-trip. Make sure you take this great offer and book now if you are interested!! The fares are available for departure between January to July 2019.